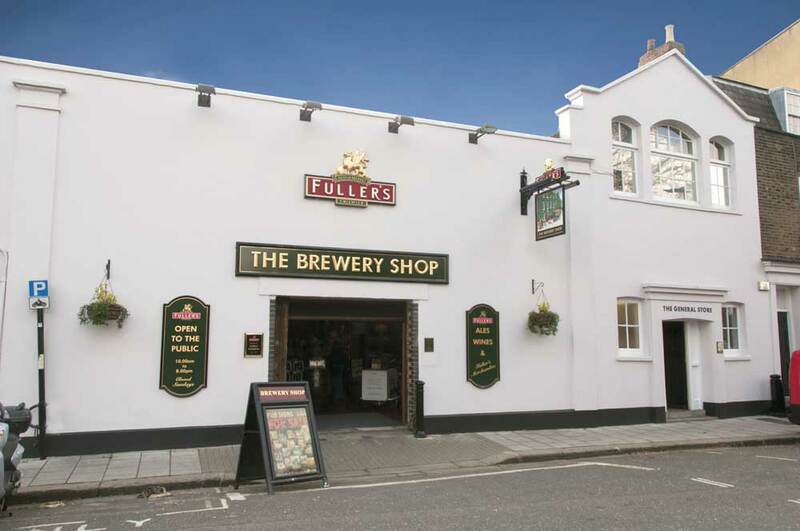 Fuller’s Brewery Shop: Chiswick’s Best-Kept Secret? 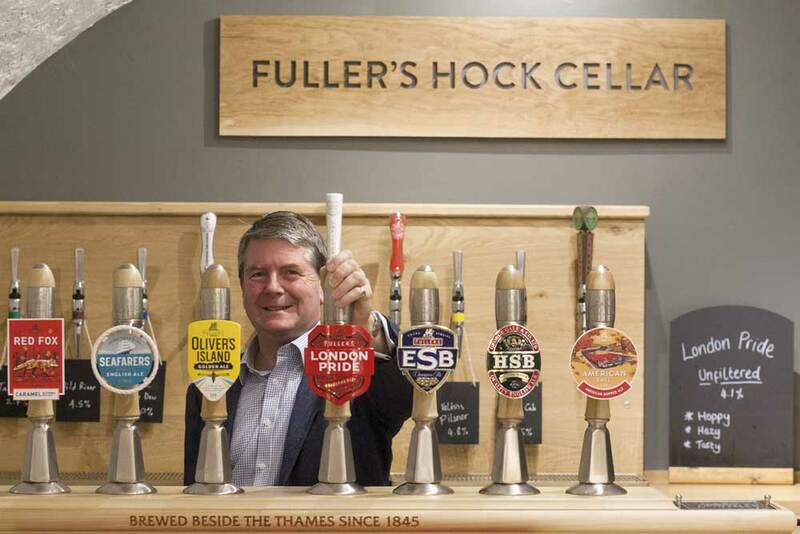 You are here: Home / Fuller’s Brewery Shop: Chiswick’s Best-Kept Secret? I was browsing for birthday gifts in Fuller’s Brewery Shop when a dozen or so excited American ale aficionados arrived, fresh from the tasting session in the Hock Cellar that always completes the popular tour. 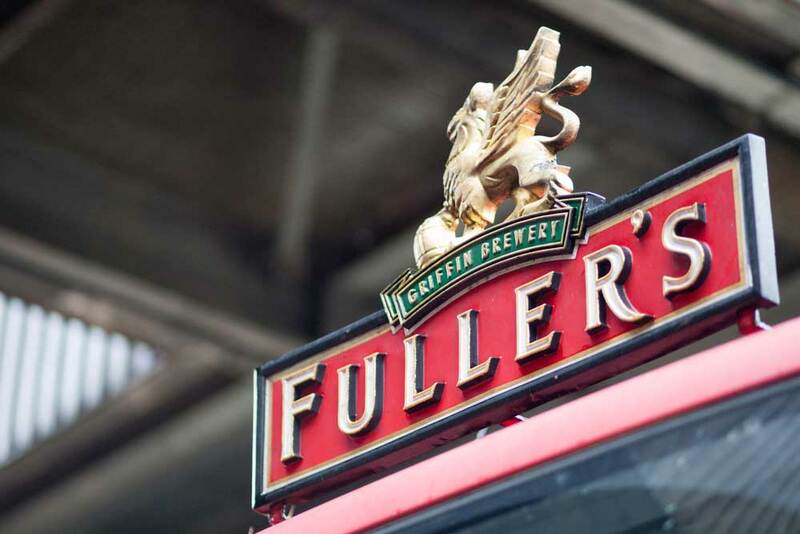 Clearly eager to snap up mementos, they made a beeline for the Fuller’s pub signs – full-size real ones, not reproductions – stacked along the back wall. 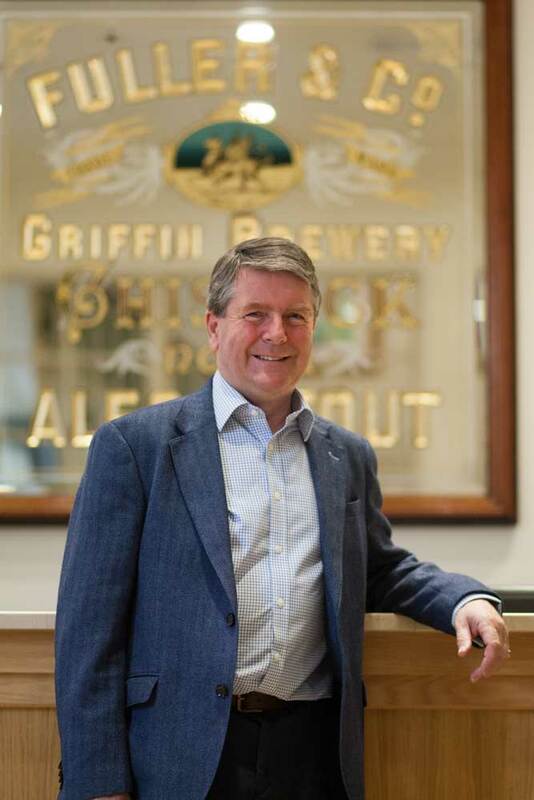 Judging from the subsequent enthusiastic conversations, several pieces of Chiswick brewing history were about to head for a new life on the other side of the Atlantic. 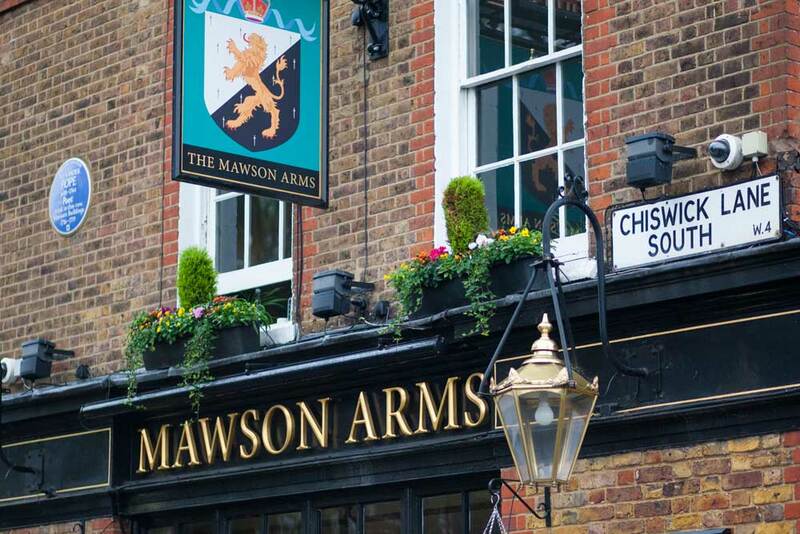 The Brewery Shop is located on the Fuller’s riverside site, just a few steps towards the Thames from The Mawson Arms. ‘I think many people, even those who live in Chiswick, still don’t know it’s here,’ says Richard. ‘That’s something we’d really love to change! ‘The Shop is the perfect showcase for our beers. It stocks the full range – some are also available in cask – as well as our famous Vintage Ales, the limited edition Brewer’s Reserve collection and an excellent selection of wines, spirits, Champagne and Cornish Orchard ciders. A recent, much anticipated arrival at the Shop is Fuller’s 2017 Vintage Ale. ‘Every year our Head Brewer, Georgina Young, chooses the best hops and malt and produces a bottleconditioned Vintage Ale,’ explains Richard. ‘They have fantastic keeping properties. Earlier this year we put on a tasting of all the Vintage Ales going back to the first one from 1997. They are still drinking really well and there’s a wonderful evolution of flavours. The Brewery Shop has extended opening hours during the week (until 8pm Monday to Friday and 3pm on Saturdays) and parking is not a problem. ‘We’d love everyone to come and have a look around,’ says Richard. The company publishes four flagship magazines (Chelsea Locals, Chiswick Locals, Richmond Locals and Hammersmith Locals) with more launches planned in London and across the UK. The prime focus of each of these quarterly magazines is to showcase and support the independent traders and small businesses who do so much to give these areas their individual retail character and community spirit. This is achieved through dedicated advertorials which are written, designed and photographed by an experienced team lead by Neil McKelvie. 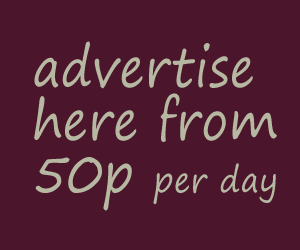 In every issue, these advertorials are complemented by feature articles which turn the spotlight on different aspects of neighbourhood life and interviews with notable local figures.In addition to appearing in the magazines, every advertorial is also published in the Keep Things Local newsletters, on the website and on social media. Get in touch to be featured in our Summer, Autumn, Winter and Spring issues. Pod Fitness: Get in Shape in the Great Outdoors. Enjoy the benefits of small group training in local parks with Pod Fitness. Gasworks London: Boiler Issues? Don’t Panic! 10% discount! Chiswick Computers: No-Fix, No-Fee – That’s a Guarantee! Chiswick W4: Top Hat – Spring Clean. ‘I’ve always believed in combining the old skills with new technology,’ explains Mike Moran, owner of Top Hat dry cleaners. ‘Between four key members of our team we have almost 150 years of industry experience and that expertise really pays dividends. The Garden Guru: Philippa O’Brien – Are you happy with your outdoor space? Gasworks London: Boiler Issues? Don't Panic! 10% discount! © 2019 Copyright by Keep Things Local. All rights reserved. 'Read Privacy and Cookies Policy'.